To provide fair and equal chance of winning to all XboxLiveNetwork readers, the following are the official rules for all contests on XboxLiveNetwork websites. NO PURCHASE NECESSARY. PURCHASE WILL NOT IMPROVE CHANCES OF WINNING. ONE ENTRY PER PERSON. Winners of Gleam contests will be chosen at random from entries received. All decisions are final and by entering the contest you agree to the final judgement of XboxLiveNetwork. 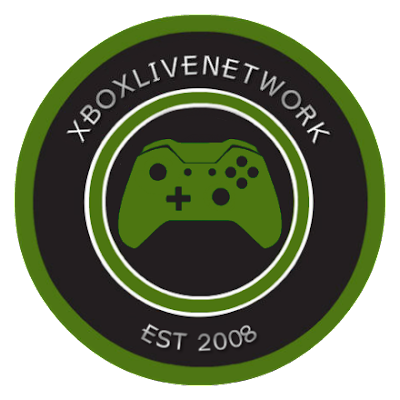 XboxLiveNetwork is not responsible for and will not consider incomplete or incorrect entries, or entries sent but not received by XboxLiveNetwork for any reason, as potential contest winners. Winners of all contests will be contacted primarily with the Twitter account used to enter the contest. Email address or other valid entry contact will be used should Twitter account was not provided. This information will be provided by entries from Gleam. 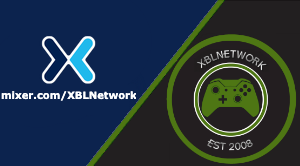 Neither XboxLiveNetwork, XboxLiveNetwork sponsors, nor staff of XboxLiveNetwork or sponsors may be held liable for any warranty, costs, damage, injury, or any other claims incurred as a result of usage of any winners of a prize once possession has been taken of the product by winner. 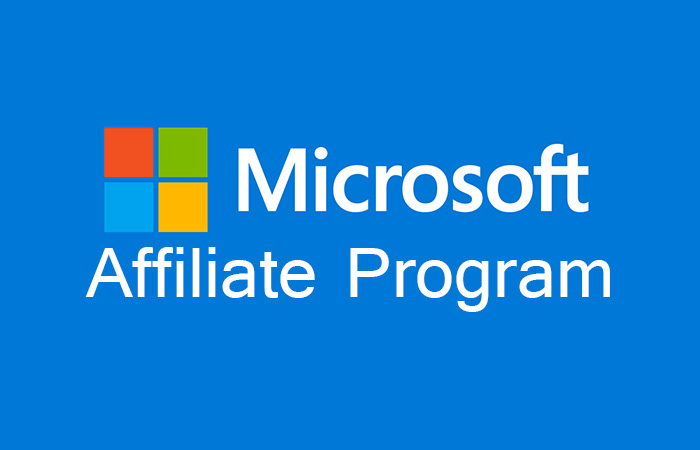 XboxLiveNetwork is not liable for any loss arising out of or in connection with or resulting from any contest promoted by XboxLiveNetwork. If the specified prize becomes unavailable due to unforeseen circumstances, XboxLiveNetwork may substitute a prize of like or equal value. 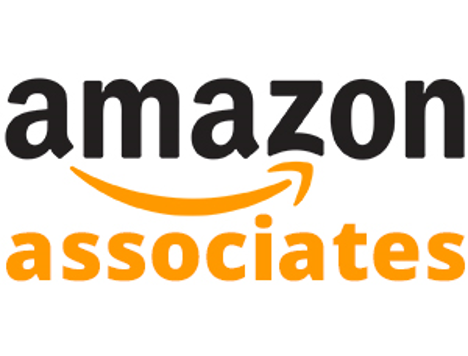 Please note, any digital download code including games, MS Points, or Xbox Live subscription codes won in our giveaways must be redeemed within 24 hours of receiving the code. XboxLiveNetwork reserves the right to reuse/reissue the code if deemed necessary and without notice. 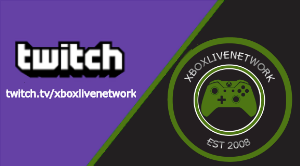 Management and staff of XboxLiveNetwork are prohibited from winning any prizes awarded by XboxLiveNetwork unless otherwise stated for that contest/giveaway. XboxLiveNetwork reserves the right to alter any rules of any contest at anytime. If you have any questions or concerns about a XboxLiveNetwork contest, please contact us. You are not allowed to sell you winnings for personal gain. Its okay to "give" someone else your winnings. Also please do not run your own giveaways with your winnings from XboxLiveNetwork. Our prizes were provided to us for "free" for promotional purposes. Please respect our giveaway rules so we can keep providing them. *Anyone found in violation of our Giveaway rules are subject to have their win, re-drawn and they may be banned from future Giveaways without notice.